Siemens’ new site in Goole has been awarded a billion-pound contract to build trains for the London Underground. The company, who are building a state-of-the-art train building factory just off the M62 in Goole, will build 94 trains for a number of underground lines, as Transport for London continues its expansion of the network in the capital. 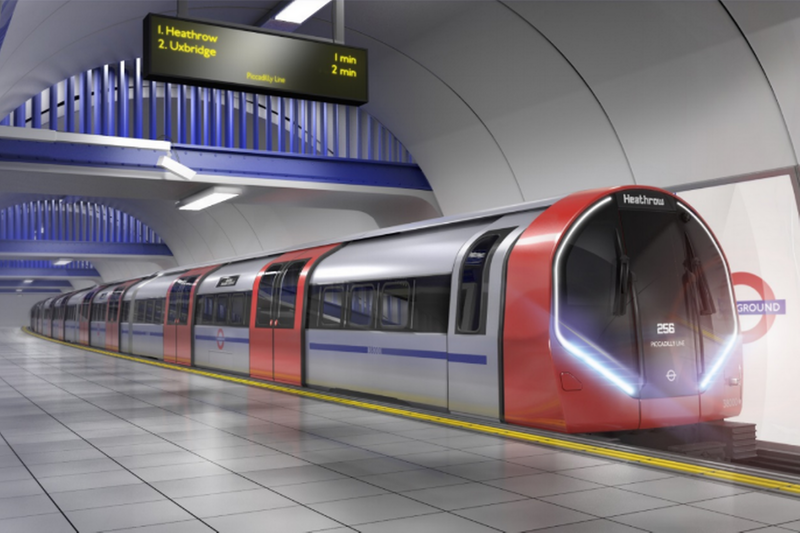 The contract to design and develop the next generation of tube trains is thought to be worth £1.5bn and will see them end up operating on the Piccadilly line as part of a multi-billion pound project, to improve and speed up it and four other underground routes. 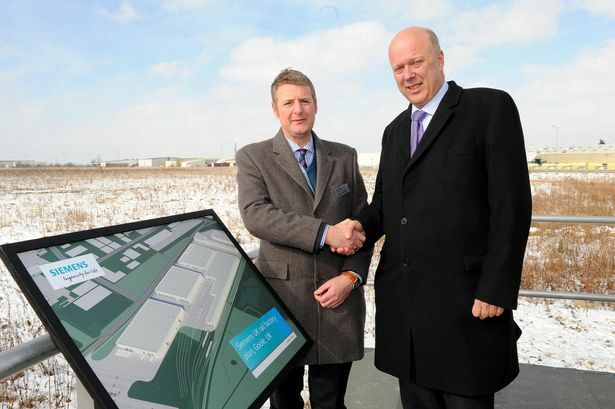 When built, the Siemens Mobility factory in East Yorkshire would employ up to 700 people in skilled engineering and manufacturing roles, as well as up to an additional 250 people while the factory is being built. The news also means 50 new apprentice and graduate positions could be created. Speaking about the announcement, Sabrina Soussan, CEO of Siemens Mobility, said: “We are thrilled by today’s announcement. Our metro trains travel the equivalent of 60 times around the world each week, transporting millions of passengers comfortably and efficiently. “With this extensive knowledge and our constant focus on value provision, we can drive down lifecycle costs and significantly improve the passenger experience. This has been key to our development of a unique proposition to meet London’s specific challenges and is essential to help TfL accelerate the growth of the Tube network and improve the capacity and reliability of its train services. “Additionally we can further develop rail skills and our investment, something that is so important to our organisations and the continued success of the UK rail industry.